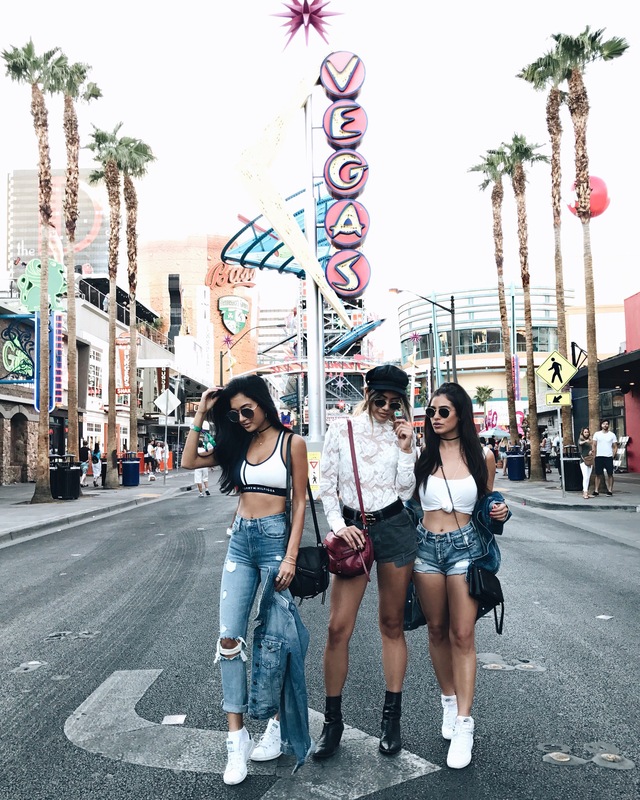 This past weekend I went to Vegas to the Life Is Beautiful Festival with two of my good girl friends. We had so much fun at the festival. I liked it because it was way more chill compared to Coachella and other music festivals I’ve been to. It didn’t feel as packed and crowded, it just felt smaller and a little more intimate which I liked. 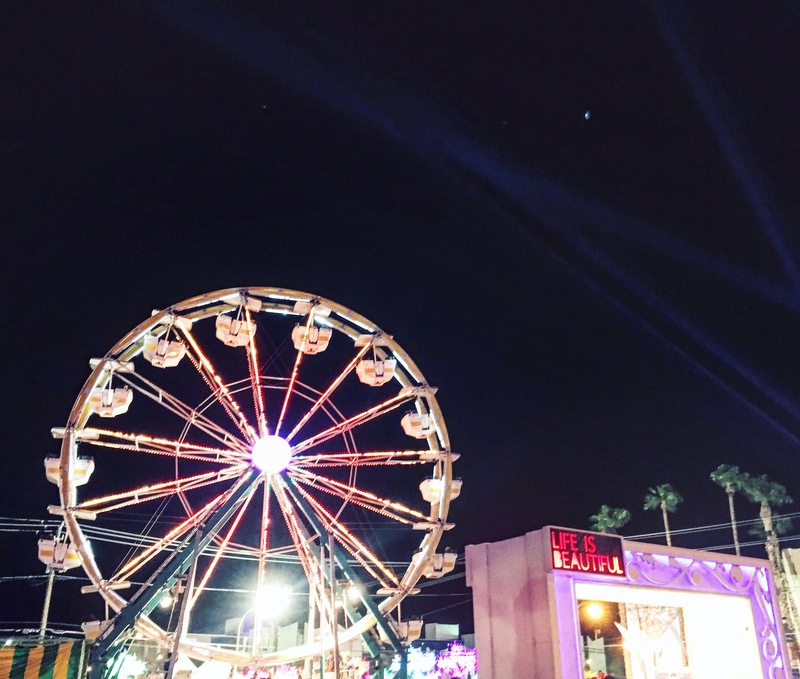 It was in downtown Las Vegas so definitely had a different vibe than any other festival. Flume was by far my favorite. He was incredible to see in an outdoor setting. I also loved seeing Chromeo and Major Lazor. We went out to XS after the festival at night for David Guetta and DipLo. I cut together a 60 second snippet of our weekend that we all just filmed from our iPhones. Below are some pics from the festival.